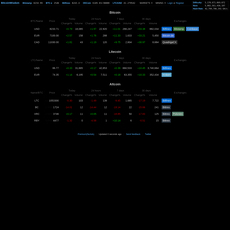 Coins360 is a very straightforward website where users can get a snapshot of the performance of cryptocurrencies over the past 24 hours. 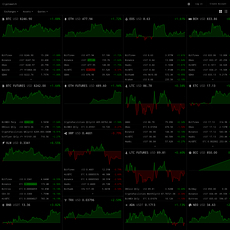 The homepage consists of a number of boxes which represent the different cryptocurrencies. The boxes contain the ticker symbol for the cryptocurrency, the percentage gain or loss over the past 24 hours, and the price. The box is green if the asset has gained over the past 24 hours and red if it has lost. Assets with larger market capitalisations have larger boxes. 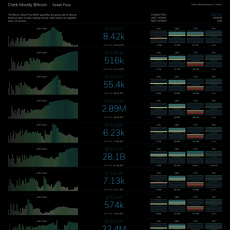 Assets are listed by their mining algorithm. 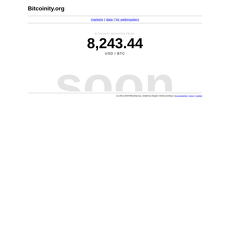 For example, Bitcoin is listed under SHA-256 and Ether is listed under EtHash. Users can filter the homepage based on different metrics from a list on the left. Examples of filters include timeframe performance, box size based on either market capitalisation or 24-hour volume, and top gainers and top losers. Users can also set up a bubble chart where 24-hour volume is charted against market capitalisation. Users can also search for and click on different cryptocurrencies to gain further information on the cryptocurrency. The information typically includes some key metrics, a description, and links to further resources. The website is free to use and uses advertising as it's revenue model. 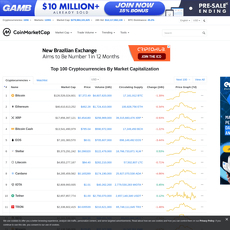 Advertisements are typically displayed on a banner on the top of the homepage and also as a banner with the descriptions of the individual cryptocurrencies. Overall, Coin360 is a quick and useful tool for those involved in the cryptocurrency markets and the homepage is commonly shared on users social media profiles.